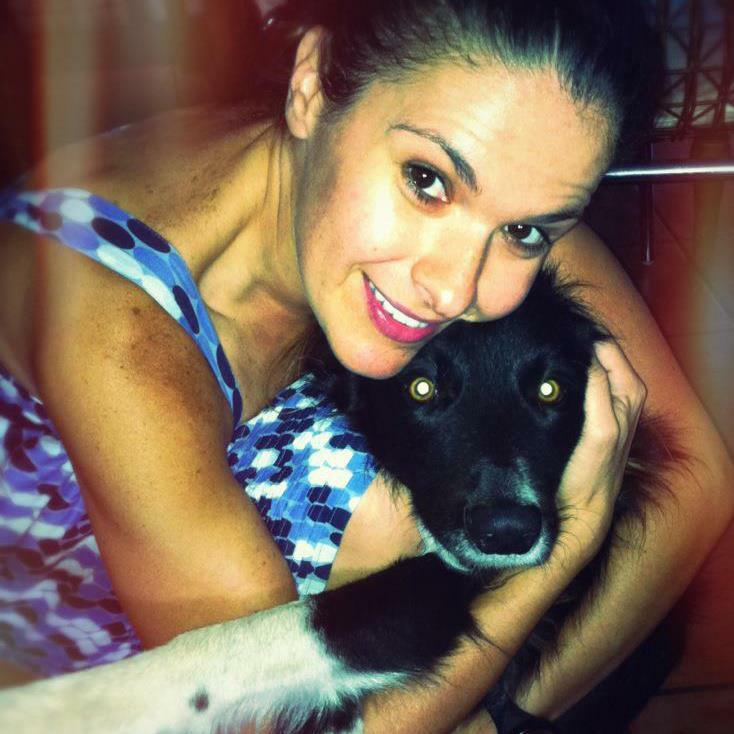 I’m Ana, 36, live in Cape Town, South Africa. ‘Finding me home’ is about my journey to finding my home and just my love for being at home. My whole life, since leaving school, I have been searching for ‘home’, I have moved 17 times, excluding all my travels and the years I lived abroad, this is just around Cape Town, in search of getting settled and finding a place to call ‘home’. I have even packed up and moved abroad, not once, but on a few occasions, perhaps I could find ‘home’ there. For years I thought my home was within a ‘person’ or ‘things’, I was like a puppy chasing its own tail and getting nowhere. In 2009, after a couple of events, I landed up in a church, which is now our home church, and gave my life to Christ, it was then, when I truly found home! It was such a revelation… My whole life I had been searching for home and God was ‘home’. No person. No ‘things’. Just GOD! After that moment, it was as if the Holy Spirit took over my life and everything just fell into a place. We have a lovely home, ok, it’s not big, we could definitely do with more space, but for me, it’s just perfect and I feel so incredibly blessed. I’m a real hermit and love being settled in our nest. I love cooking and I love getting lost in projects around our home and thanks to Pinterest, I am exploring my creative side and recently got into sewing and crocheting and absolutely loving it! I am hoping to share as much as possible on this blog, my love for the Lord, my recipes, especially my mom’s amazing Portuguese cooking, my projects, my thoughts and just documenting my life journey. Thank you for following my blog! From your posts and your testimony, I know we are Sisters in Christ! I love your personal testimony, by the way – finding “home” in Christ…well said. I will certainly keep you and your dear hubby in my prayers concerning your baby blessings to come. Will definitely be popping into your blog often! The new look is lovely. This was my first time reading your ‘About’ page and your testimony. I was moved. There is something special about the place we live that is so much more that what it physically is. I love being home. Interesting to hear about all your moves – I didn’t know that – shew! What a wonderful find, to know that home is where your God is. I like that!